Tamara Zwick filed the lawsuit in U.S. District Court. 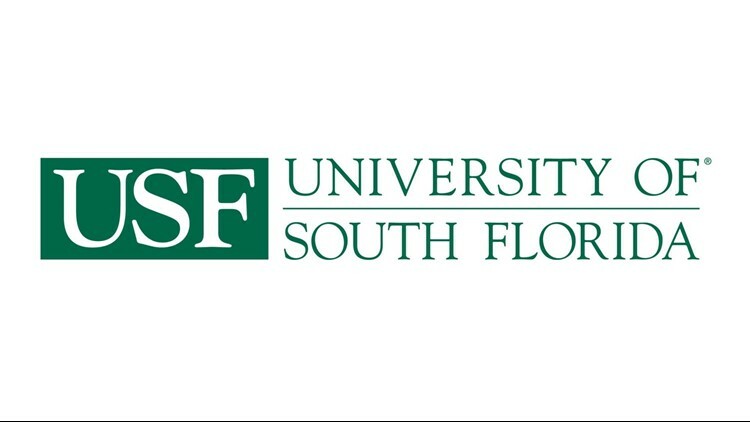 TAMPA, Fla. -- A former history professor at the University of South Florida is suing the university after she reported years of sexual harassment, gender discrimination and disability discrimination by a fellow professor. Former Associate Professor Tamara Zwick claims, in U.S. District Court, that the chair of the USF Tampa history department, Fraser Ottanelli, repeatedly sexually harassed her, spread false rumors about her to others in the department, disclosed Zwick’s medical condition to students and others and refused her requests for ADA-compliant facilities. Ottanelli was hired as the department chair in 2007, two years after Zwick was hired to specialize in modern Jewish history and historiography, Germany history, European women’s history, gender history and theory and history of medicine/eugenics. The lawsuit claims that as soon as USF appointed Ottanelli as chair -- a position that gave him significant control over the terms of Zwick’s employment -- he started to subject Zwick to uncomfortable and inappropriate sexual conversations. Zwick was diagnosed with a recurring medical condition before her employment at USF, the lawsuit says, and the condition requires occasional FMLA leave and ADA accommodations. When she requested specific room accommodations to help alleviate symptoms of her condition, the lawsuit alleges Ottanelli granted the request but also started to disclose Zwick’s medical condition to colleagues and students around the school. The lawsuit also claims that Ottanelli told colleagues that Zwick was faking her disability to get preferential treatment and extra time off. A USF spokesperson released the below statement. "While the University of South Florida’s normal practice is not to discuss ongoing litigation, in this case we believe that many of the claims are without merit and we fully expect the lawsuit will be dismissed. The allegations brought by this faculty member, who has not been employed by the university for more than three years, were already dismissed by the Federal Equal Employment Opportunity Commission and USF’s Office of Diversity, Inclusion and Equal Opportunity. USF values respectful and fair treatment of all community members. The university strives to provide a work and study environment for students, faculty and staff that is free from discrimination, harassment or retaliation."